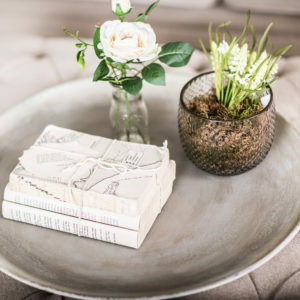 With Easter just around the corner and a long weekend ahead, it’s time to gain some inspiration for styling your table. Whether it’s a long lunch with family or an intimate dinner with friends, there is so much spring freshness that can be brought to your home. Fresh spring blooms in decorative vases are the perfect addition to any table. Opt for vases that vary in height and cut your flowers to size to create a stylish floral feature. Add plenty of foliage or opt for potted plants to give a green and natural look to your dining and side table. Our range of Albany vases are the perfect vessel for your floral touches. Easter is a great time for big, sharing salads and fresh ingredients. 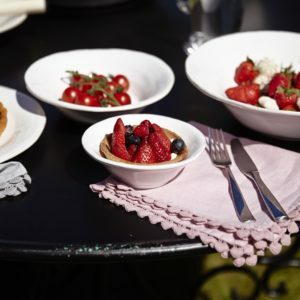 Why not opt for some large sharing bowls that can be passed around – giving a more casual dining experience. Ideal if the weather is sunny and you’re planning on a spot of alfresco dining. And don’t forget your salad serves, like the beautiful Meadowridge. 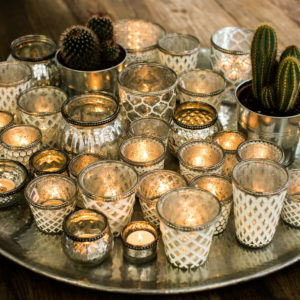 And whether you’re dining indoors or out, scented candles in decorative holders will add the right amount of mood lighting to your setting. Again, vary the holders in heights and sizes to create a real feature. And don’t forget to choose some spring scents. Your table is ready and awaiting an Easter feast. Don’t forget to use the promo code EASTER15 to receive 15% off everything (starts Wednesday 12th April and ends midnight Monday 17th April).